Saturday 27 April 2019 – 08.30-17.30 – at Holy Redeemer, Bergvliet. 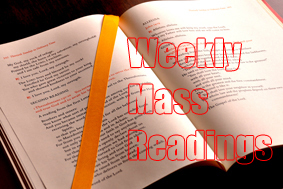 Led by Fr Paul Decock OMI of St Joseph’s Theological Institute. 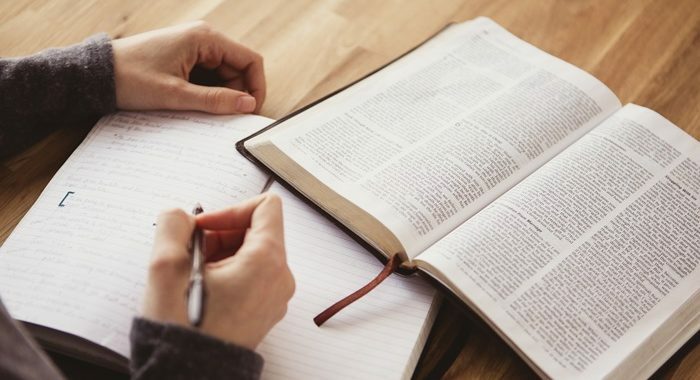 Theme: Rediscovering the Jesus of the Gospels. 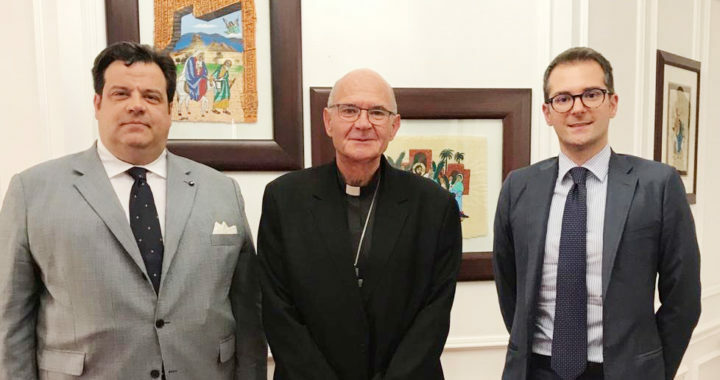 Archbishop Stephen Brislin poses for a photograph with Italian Consular Agent Mr Antonio Rapisardis (left) and the Italian Consul Mr Emanuele Pollio (right) in his office at the Chancery. 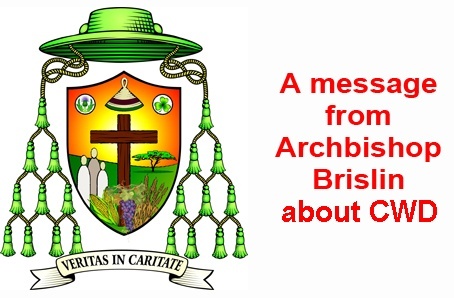 Archbishop Stephen Brislin responds to recent media reports about CWD in the following Statement; a Letter to the Parishes; and an interview on Cape Talk, yesterday 6th March, with John Maytham. Kindly RSVP via Email: babychanmsfs@yahoo.co.uk; or Mobile/Whatsapp: +2781 271 2451 on or before 6 March 2019. The book will be sold during the launch at R160, 30% less than the retail price. 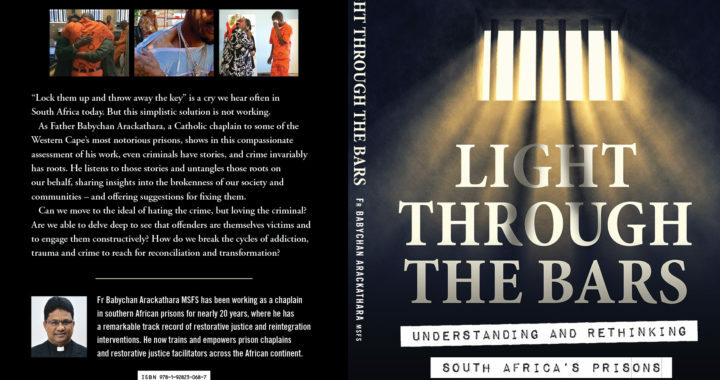 The proceeds of the sale will support the training of prison spiritual care workers and Restorative Justice facilitators.